The largest tobacco shop chain in Michigan! - Wild Bill’s Tobacco, formerly known as Smokers Outlet, is the 4th largest tobacco retailer in the country. The first store opened in Michigan in 1994 and today there are over 70 locations. The company opened up their first location in Ohio in late 2017. 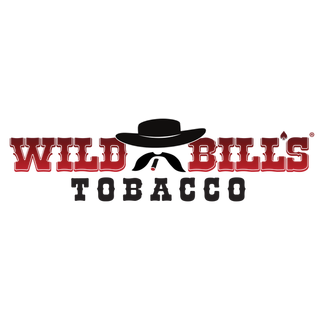 At Wild Bill’s, we specialize in providing the best quality tobacco products at competitive prices all under one roof for the convenience of our customers.